We may still be waiting for the official launch of the update to Ice Cream Sandwich here stateside for the DROID RAZR, but when it does get here rooting it should not be a problem. XDA user hacker812c has posted a myriad of ways for users to root their RAZRs, and it seems to be working on many different builds from many different countries. Whether or not you like using the one-click exploit methods that have become popular these days or you want to get your hands dirty in some adb lines, the thread at XDA has full explanations for you. 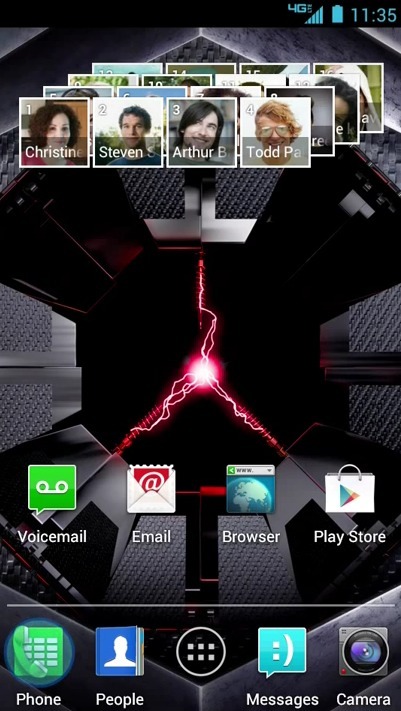 As a reminder, this is for Android 4.0 on the RAZR which means you’re running a leaked build of some kind. Hit the link below if you’re feeling adventerous.